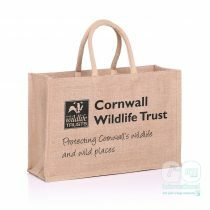 Rick Stein, the celebrity chef, restaurateur and television presenter has made quite a mark on Cornwall. 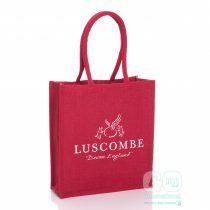 What with owning four restaurants in Padstow, a fish and chip shop in Falmouth, he is also the head chef and co-owner of “Rick Stein at Bannisters” at Mollymook, New South Wales, Australia and has written and presented a number of cookery books and television programmes. 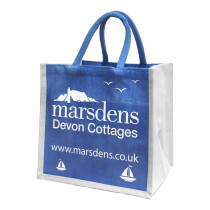 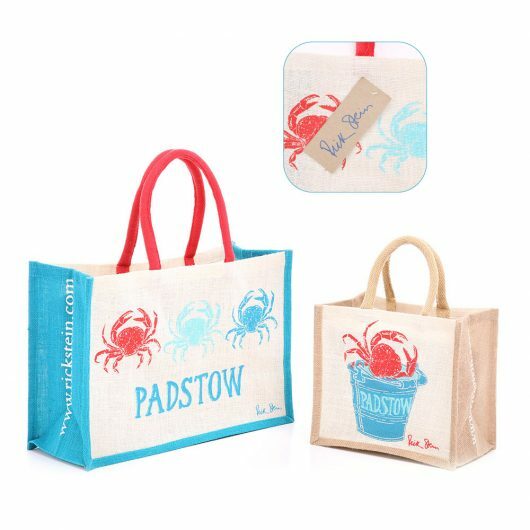 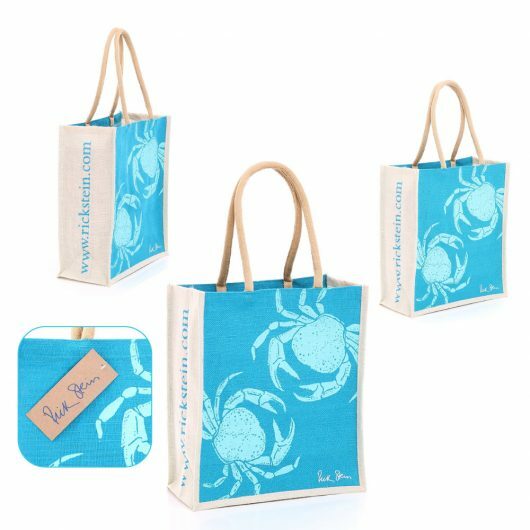 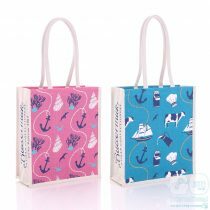 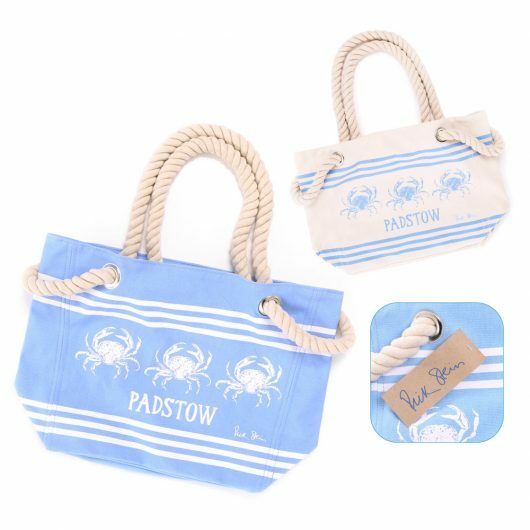 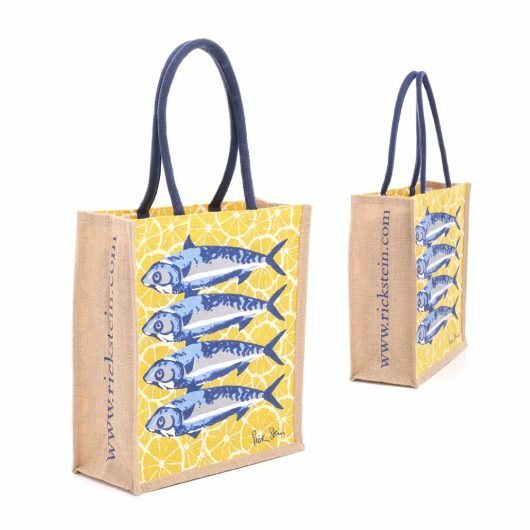 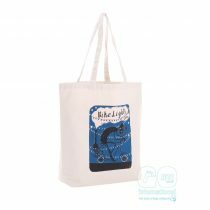 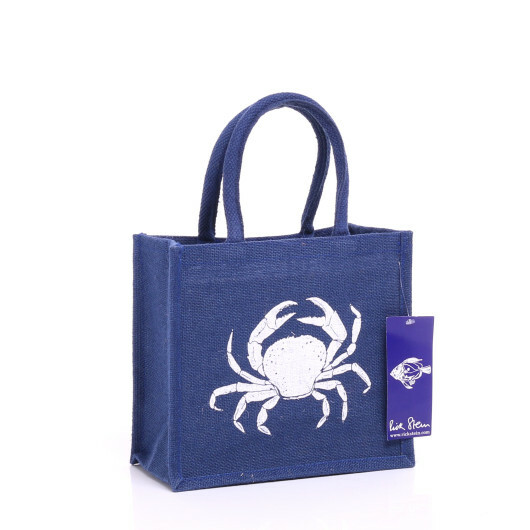 We like to think that we share Rick’s passion for seafood and have thoroughly enjoyed producing entirely bespoke bags for their range across the Rick Stein empire. 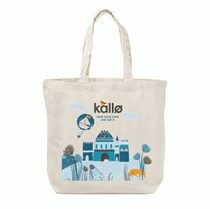 Featured are a few examples and we hope to produce many more in the future. 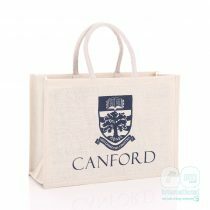 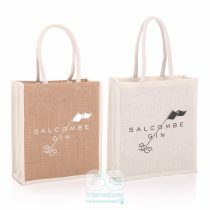 Please click the link, if you’d like to learn more about our bespoke service, we’re ready to help!